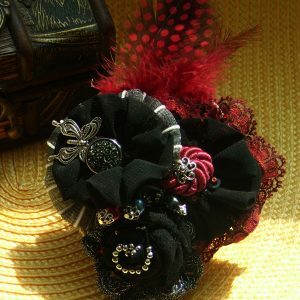 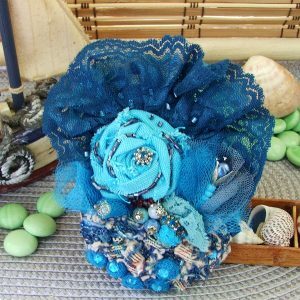 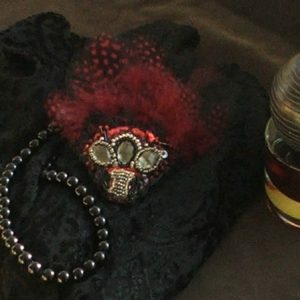 Handmade brooch that will bring the Sun to your style. 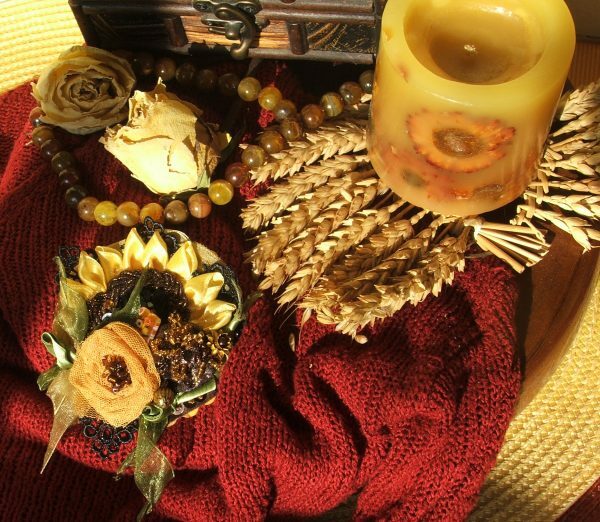 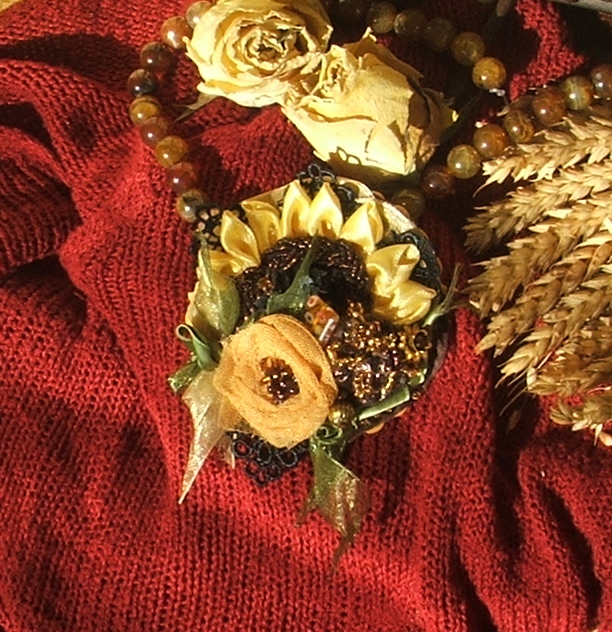 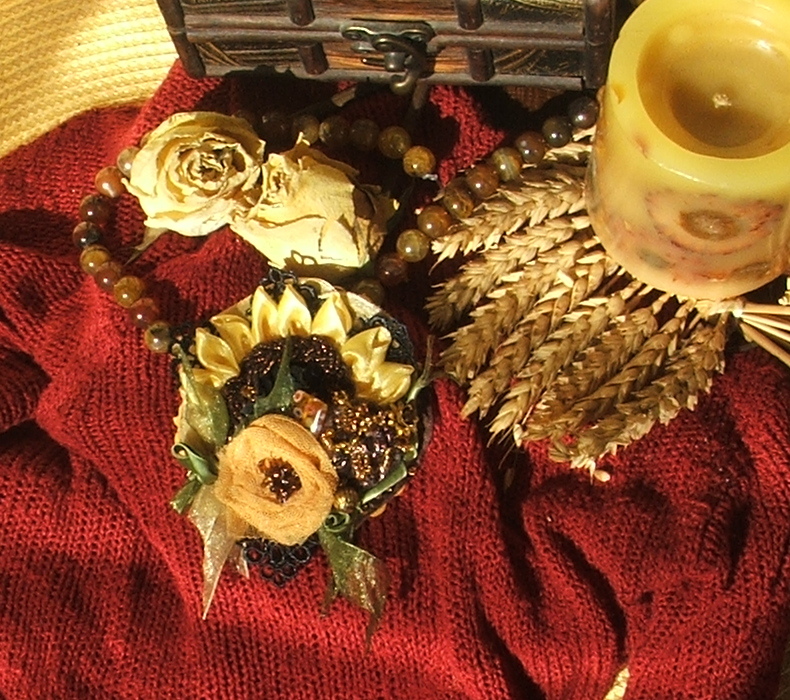 Handmade brooch Sunflower that will bring the Sun to your style. 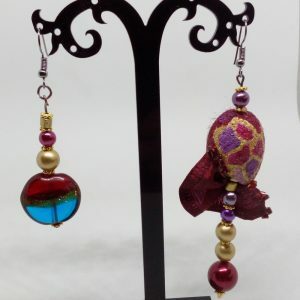 Carefully selected materials and vivid colors. 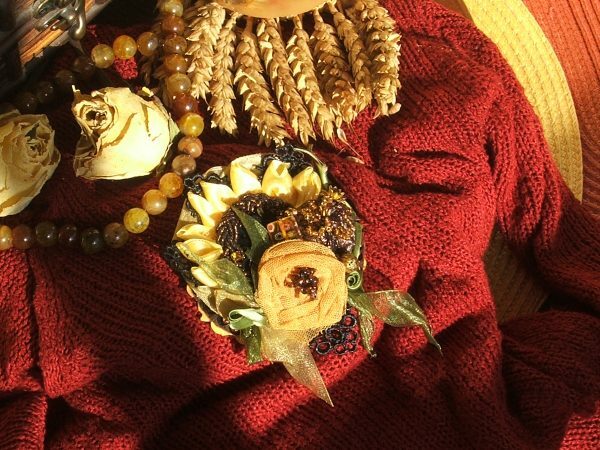 The brooch represents beauty only the nature can create.